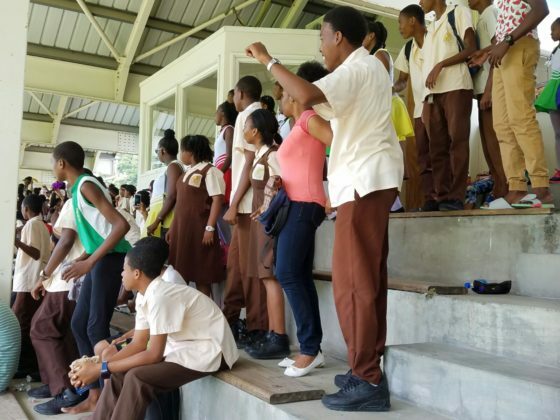 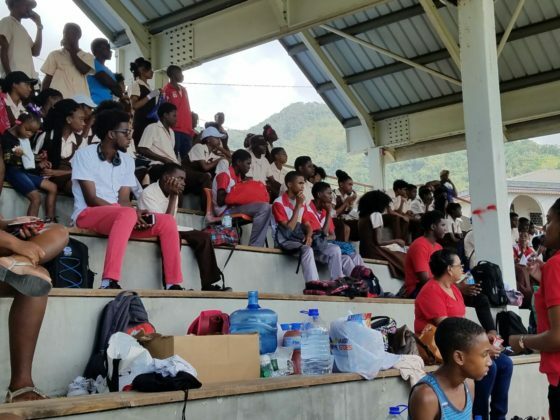 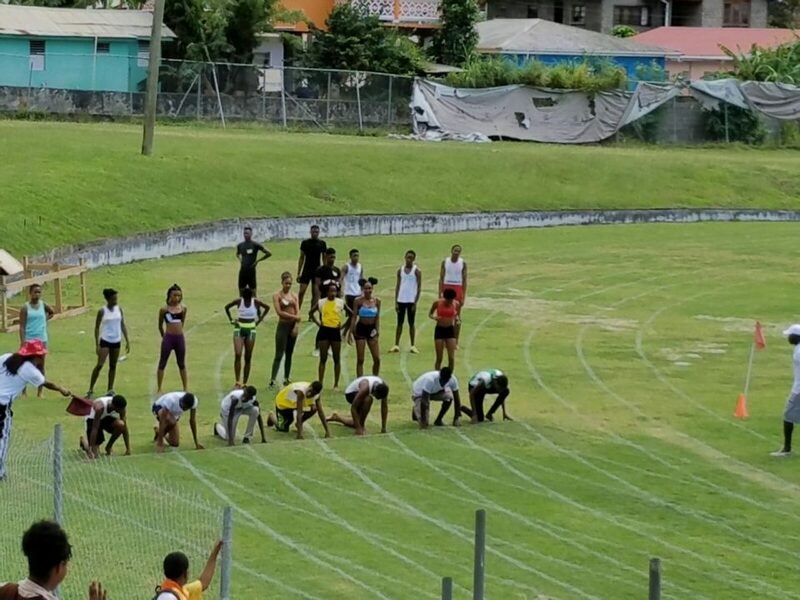 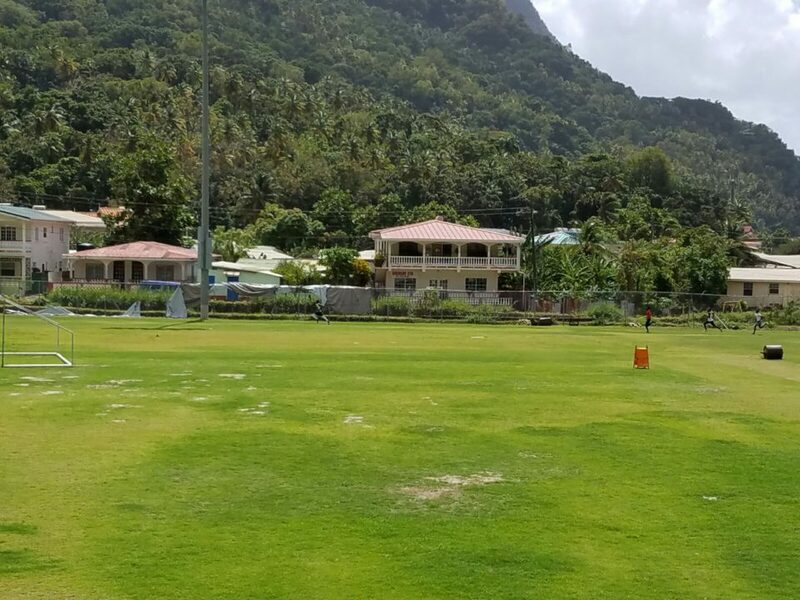 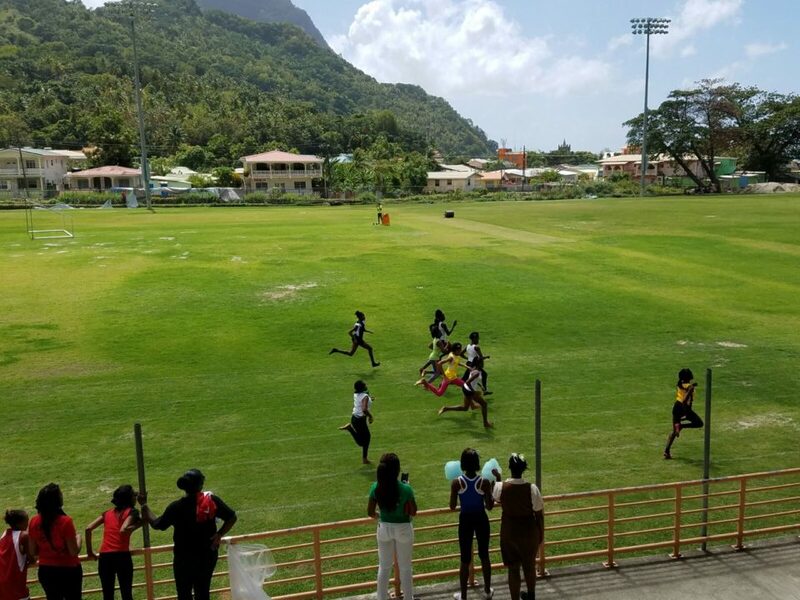 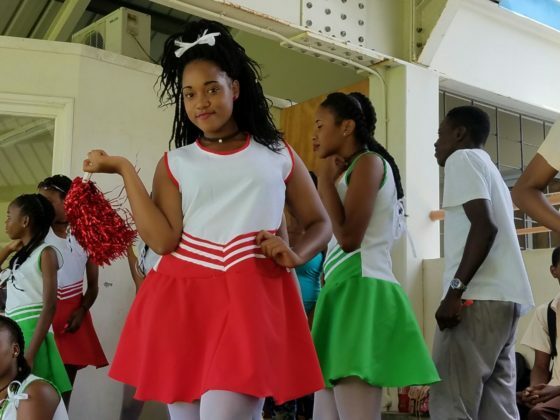 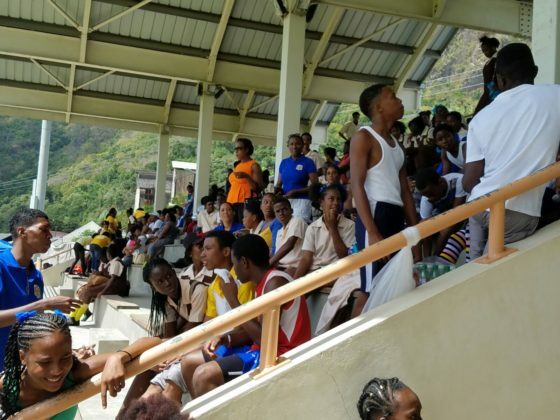 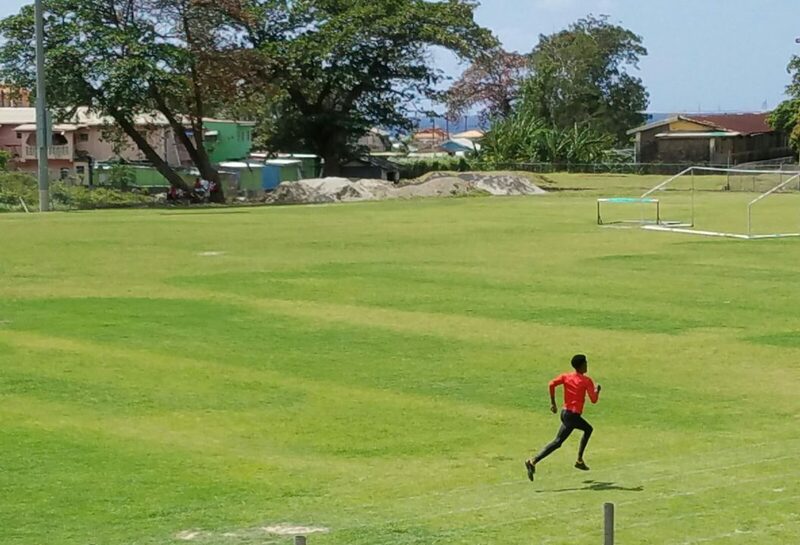 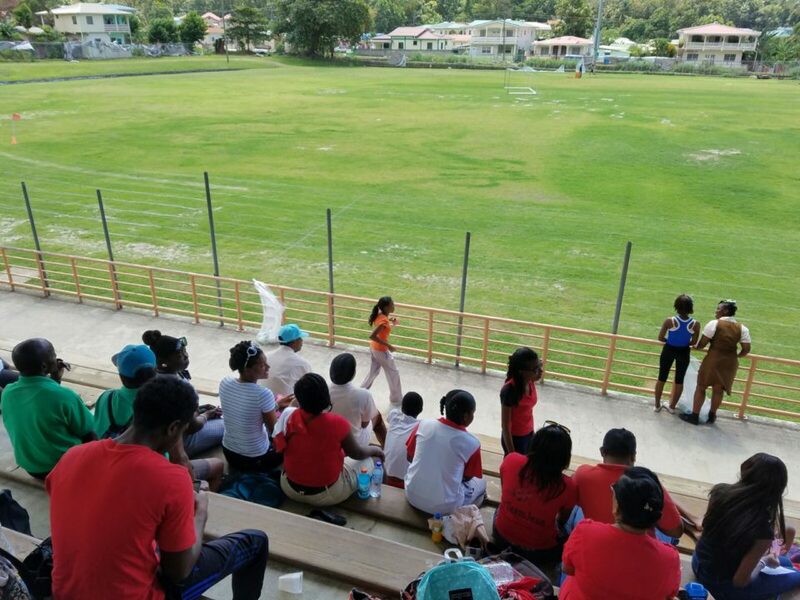 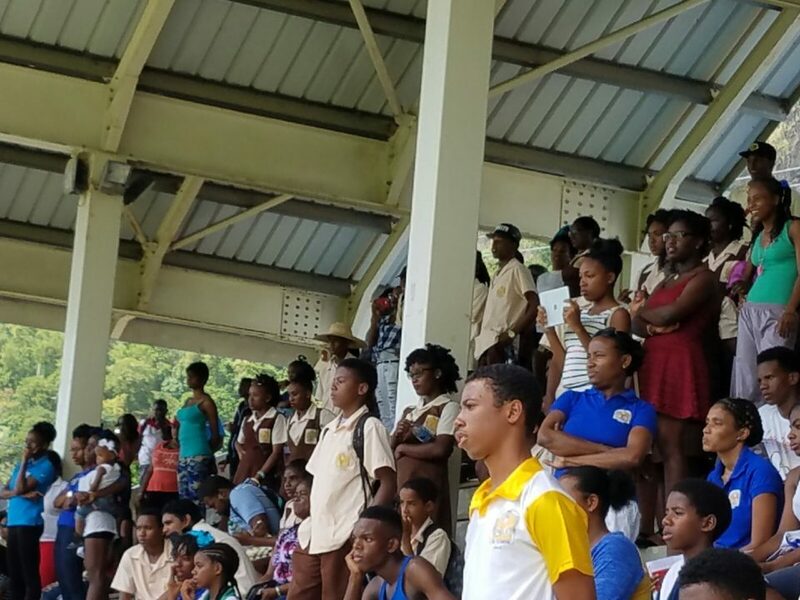 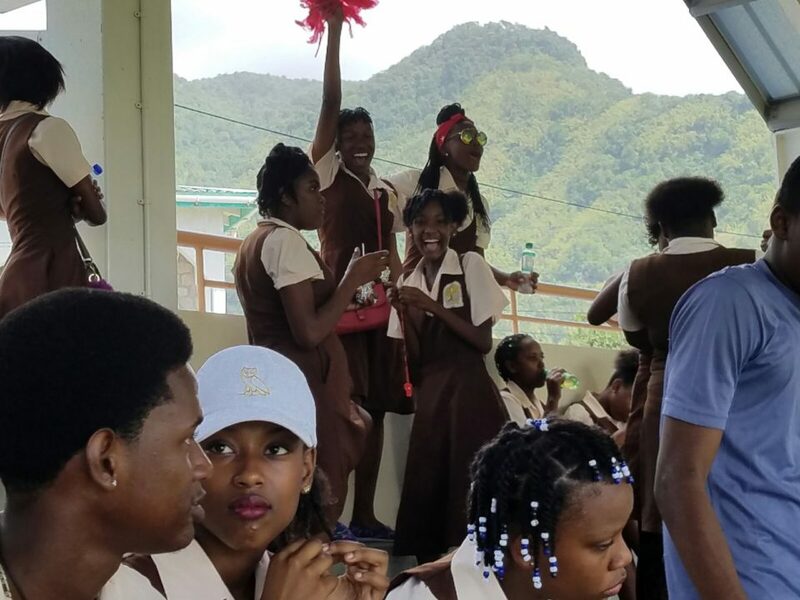 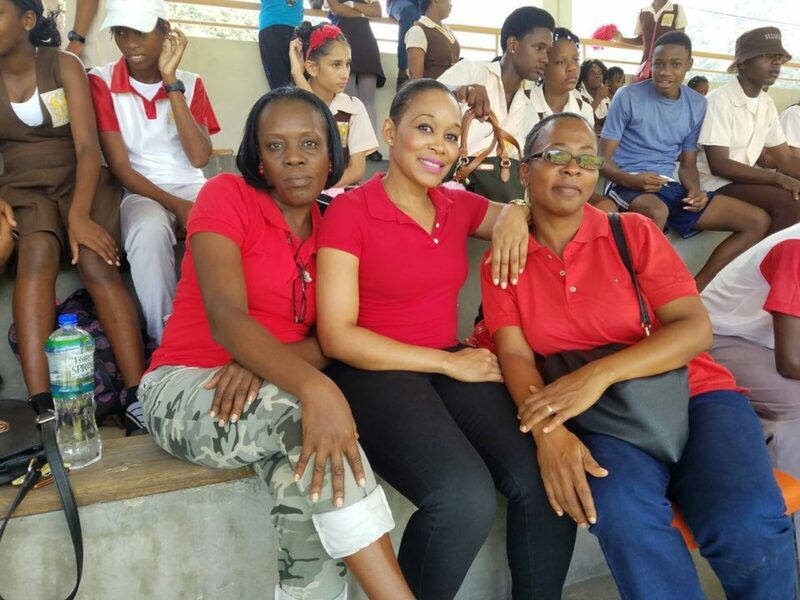 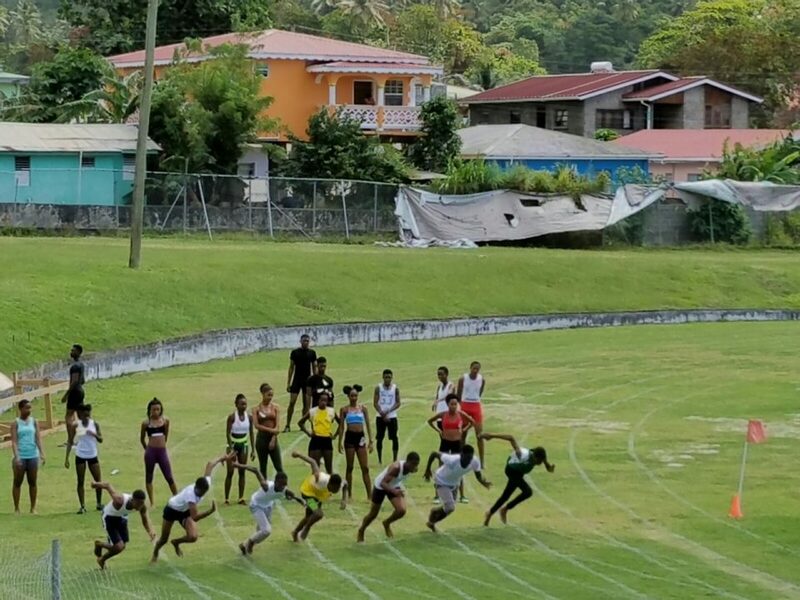 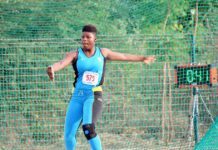 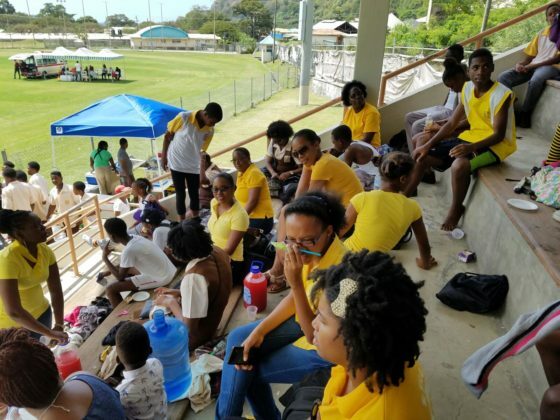 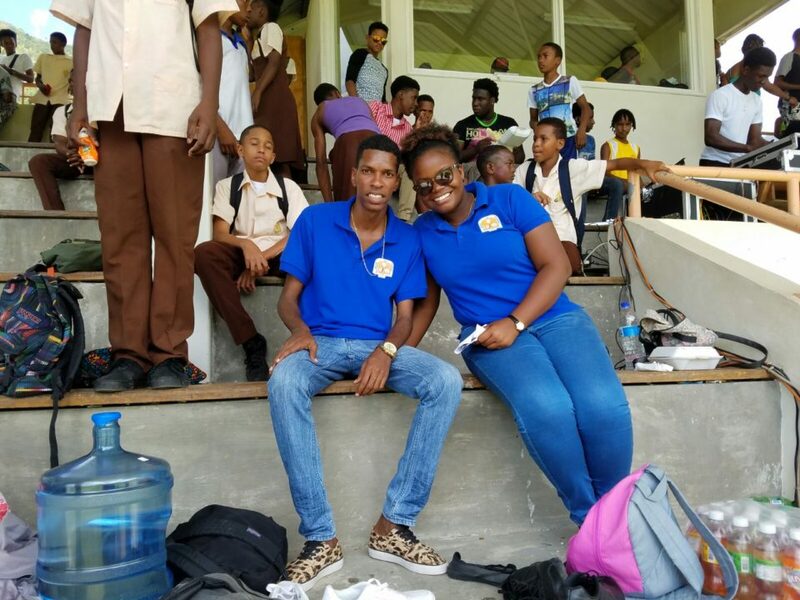 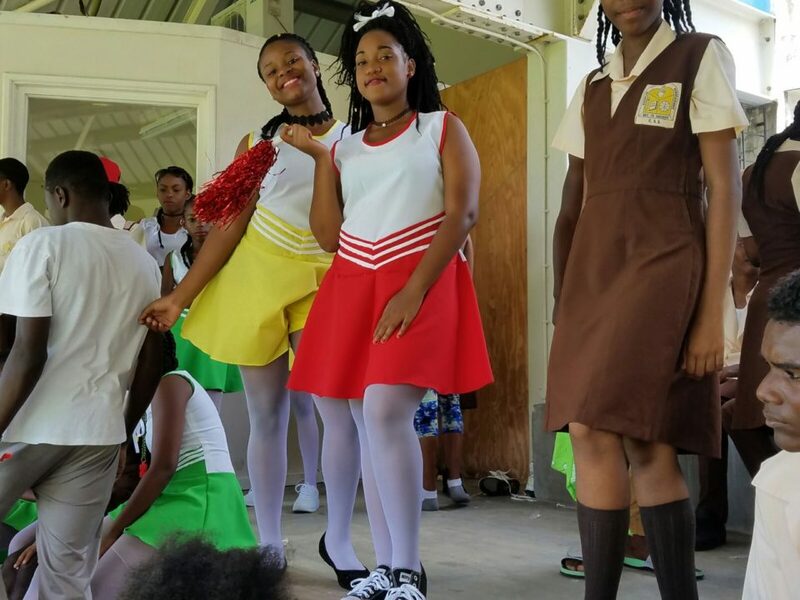 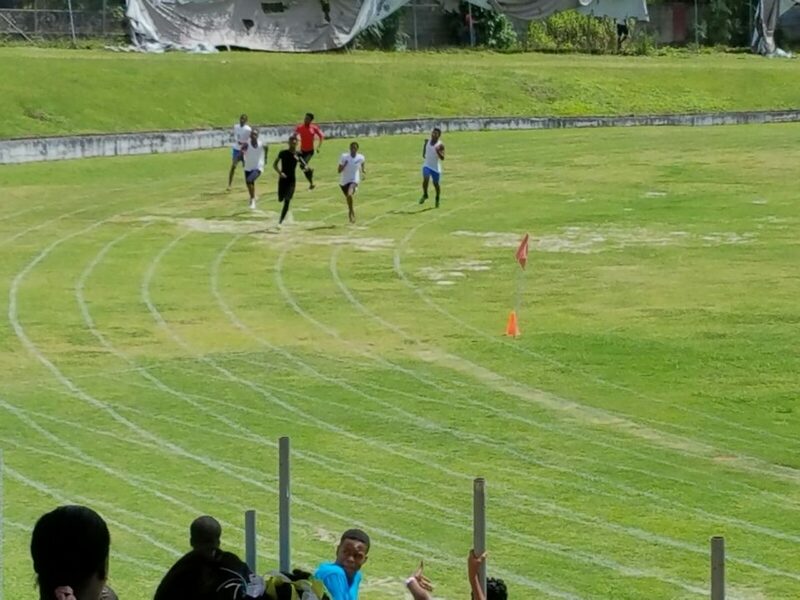 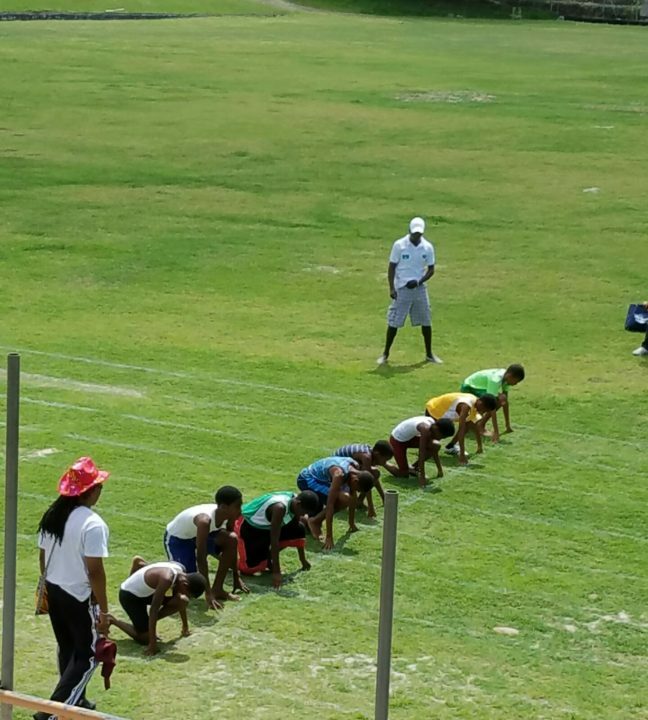 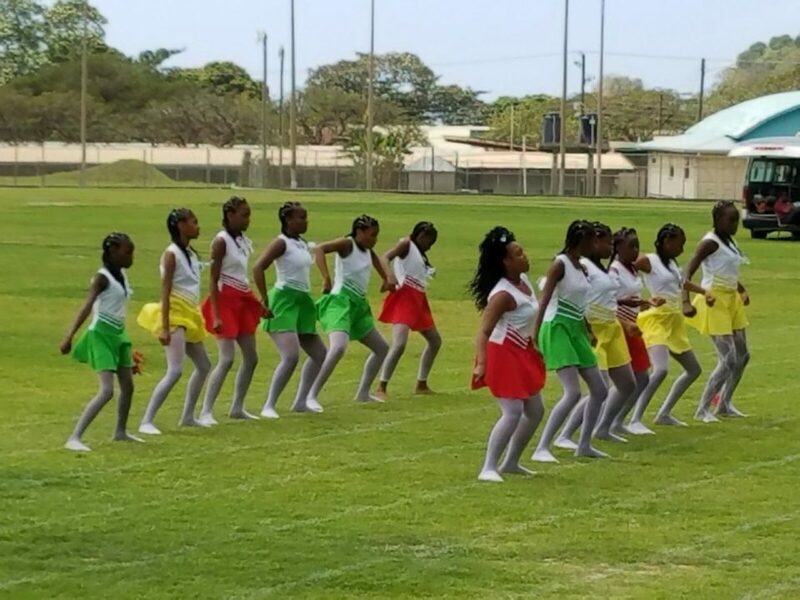 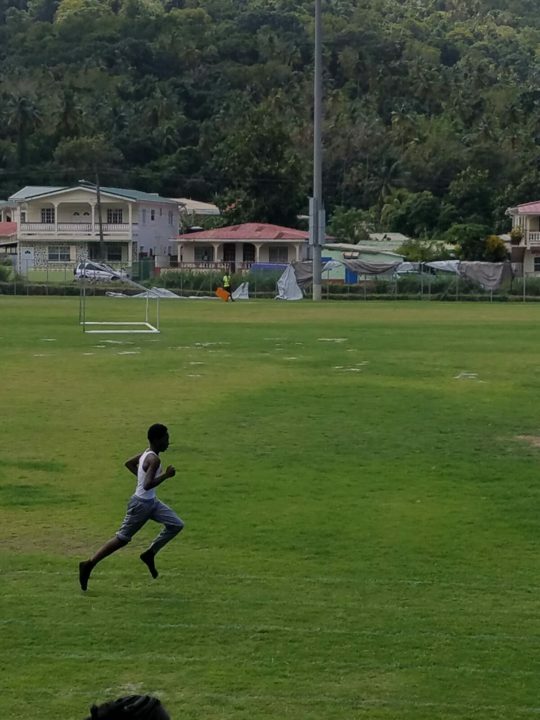 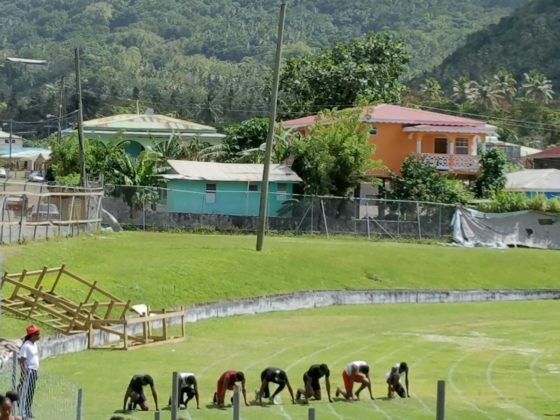 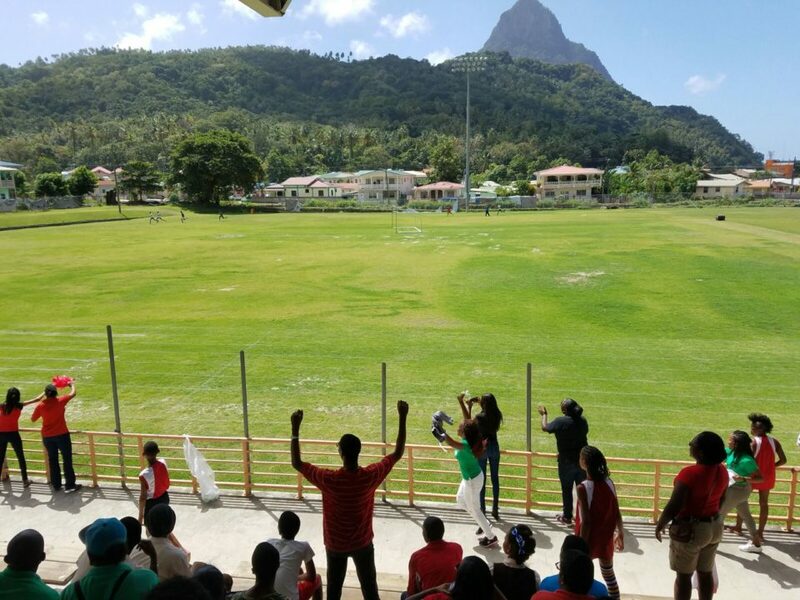 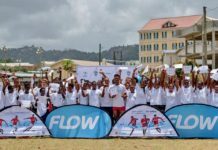 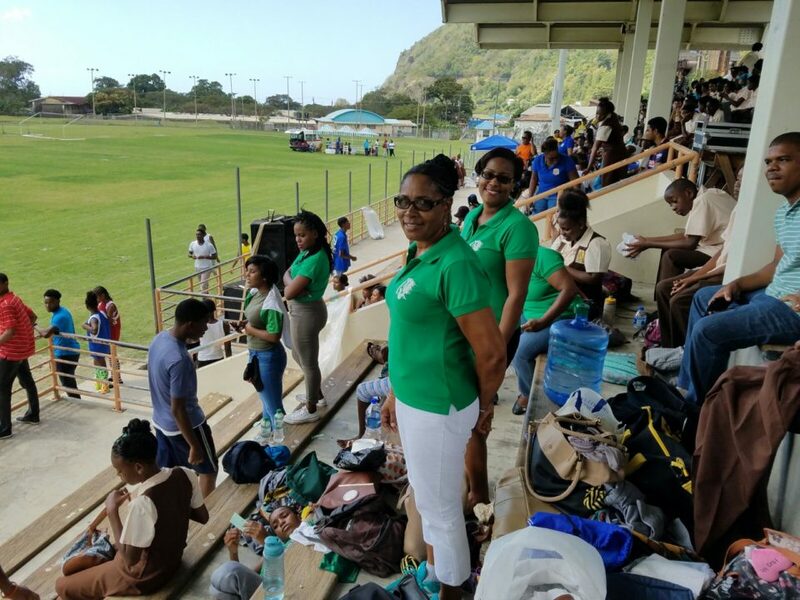 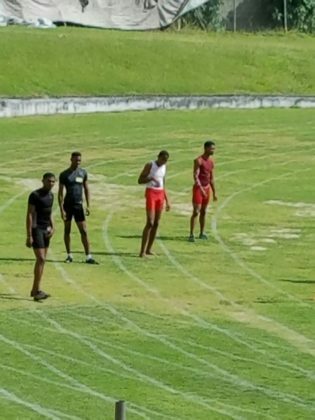 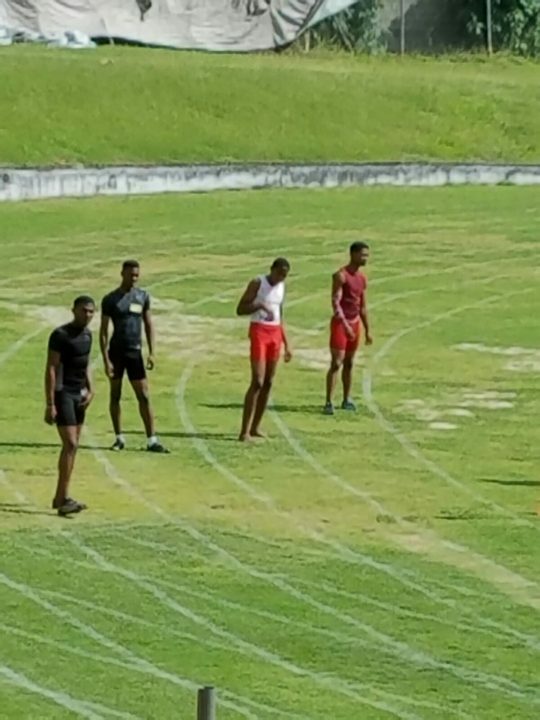 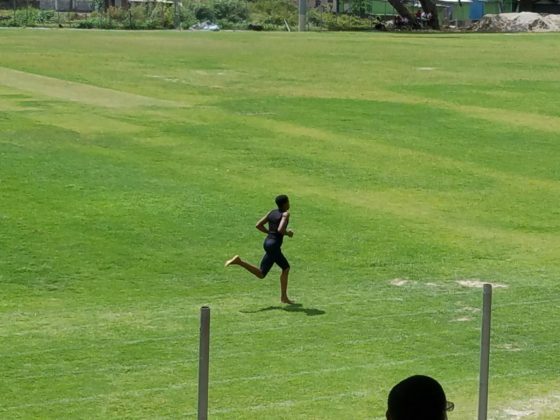 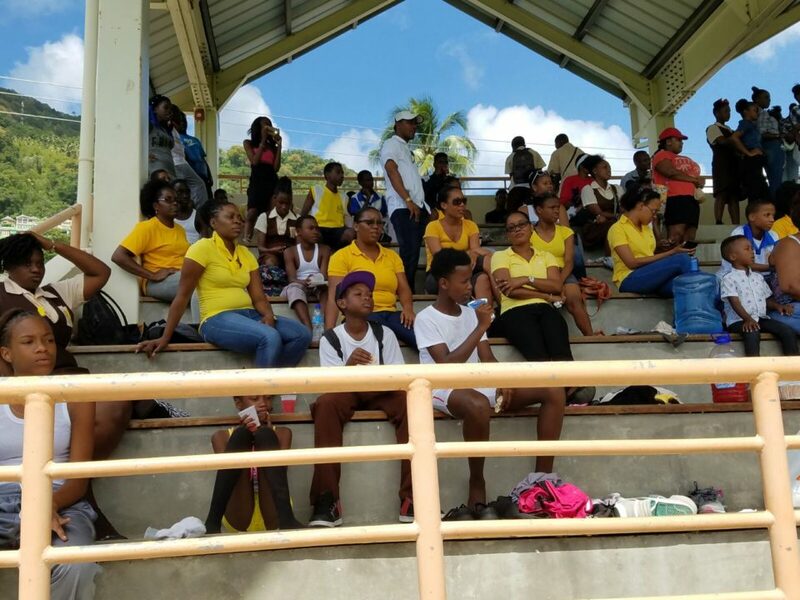 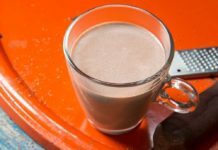 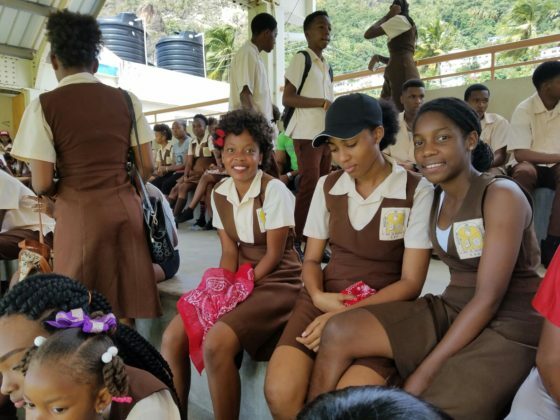 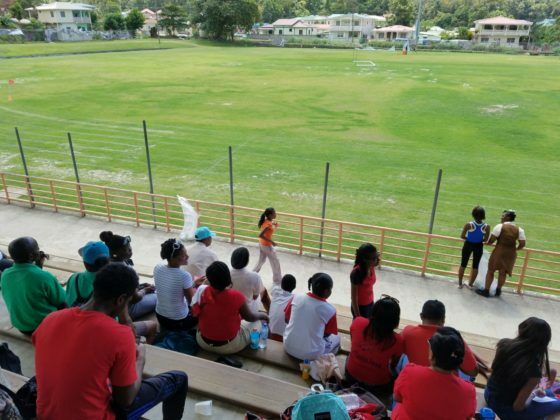 The Choiseul Secondary School today held its 2017 Inter House sports meet at the Soufriere Mini Stadium. 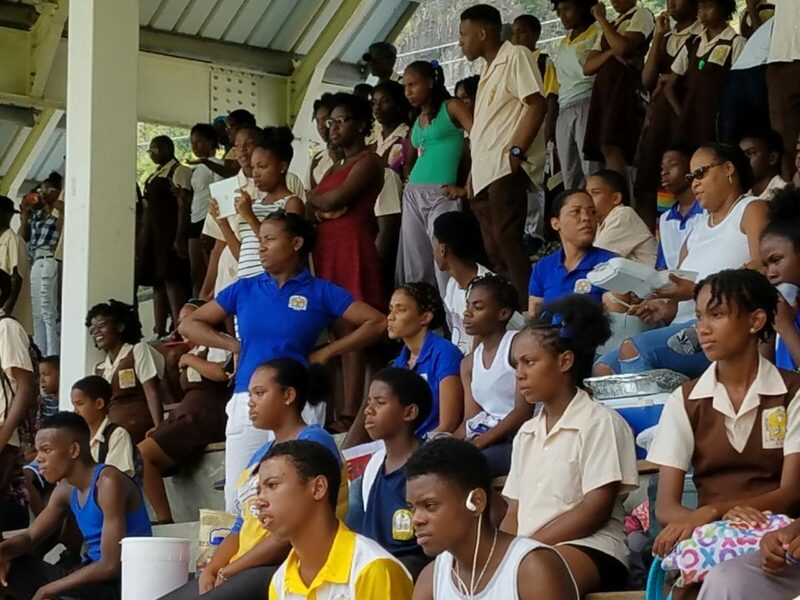 Participants represented the four Houses, Jean (red), King (yellow), Darcheville (green) and Mitchel (blue), in track and field events. 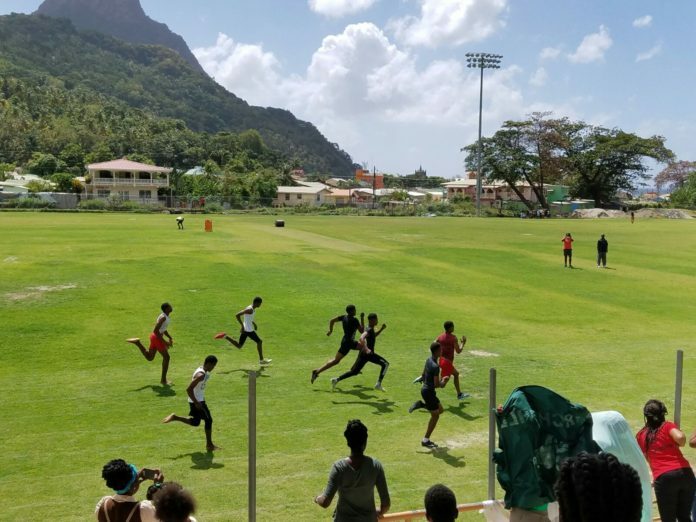 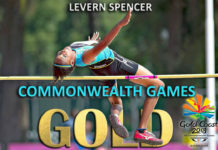 Last year’s winner Jean House fought valiantly against the three other competitors who were determined to replace them in the school’s record books. 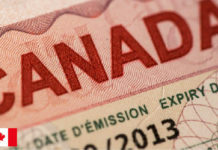 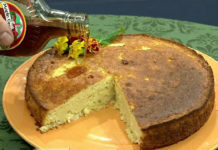 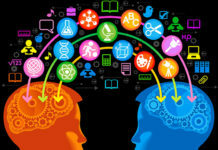 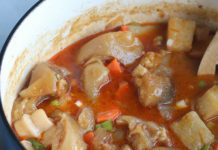 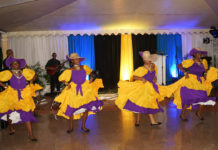 The events were scheduled from 9:30am till 2:30pm. 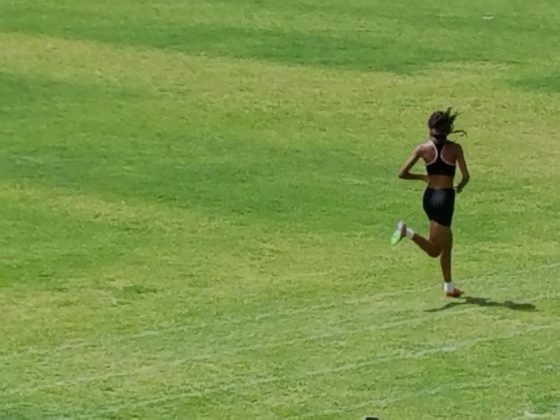 Melissa and Jenna. 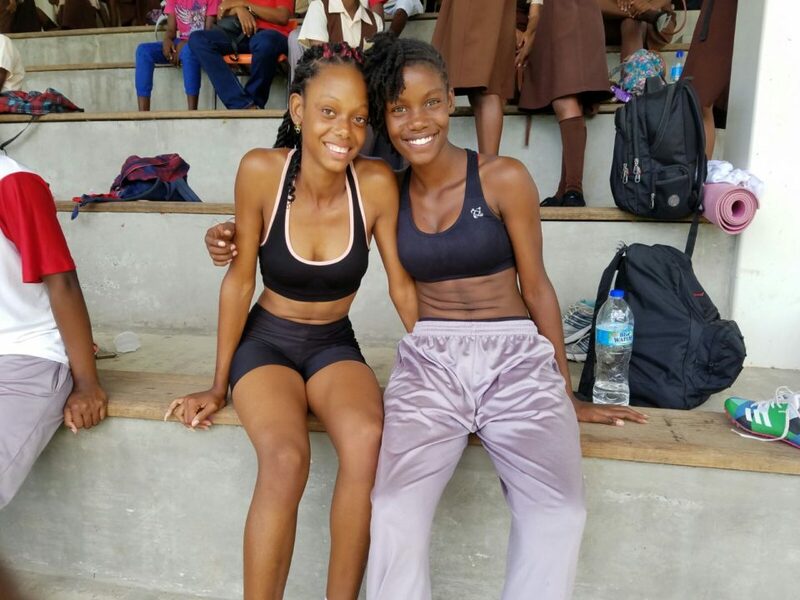 Two top female athletes from the champion house Jean. 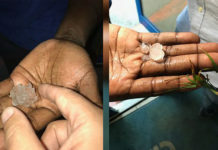 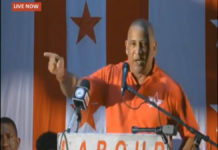 Sedran Theodille & Jean Michael Etienne. 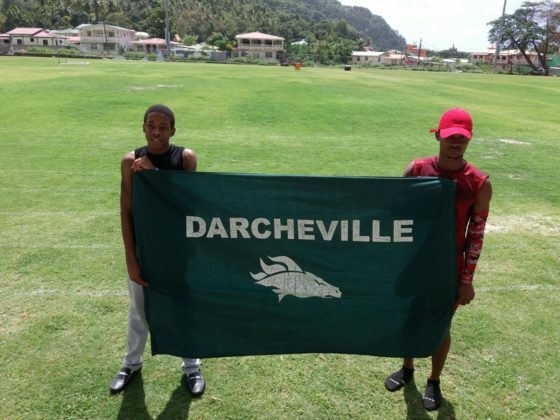 Star athletes from Darcheville house. 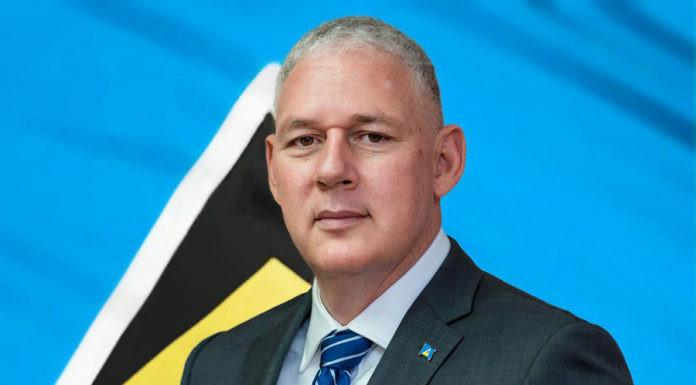 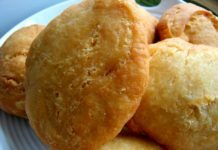 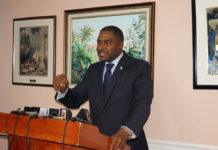 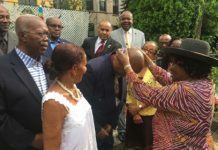 Homicide #11 – Is Saint Lucia Under Siege?